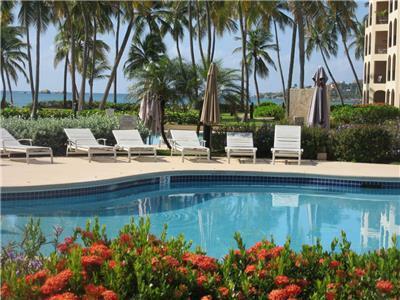 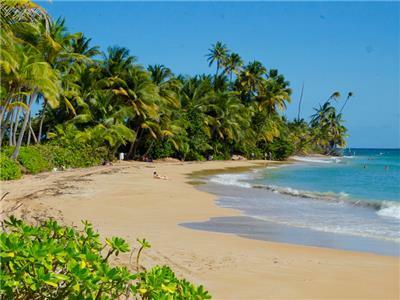 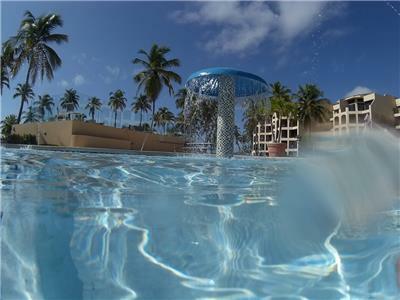 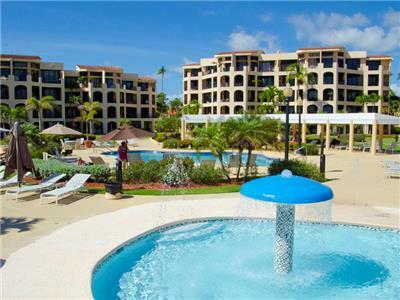 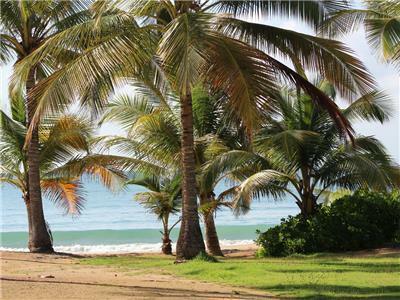 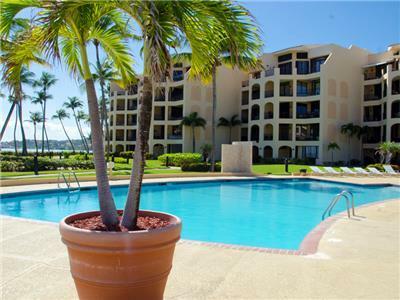 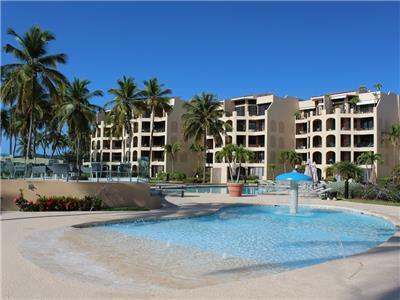 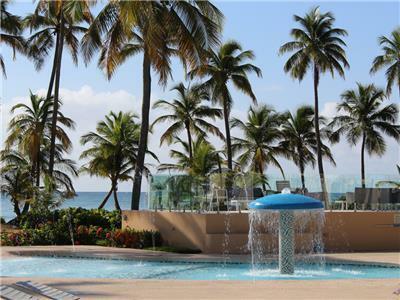 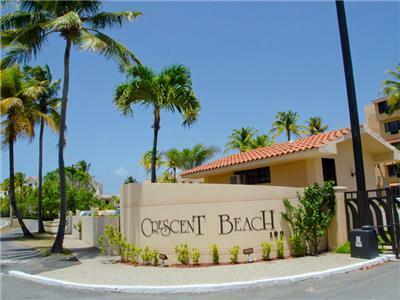 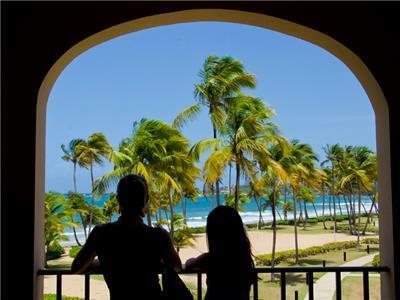 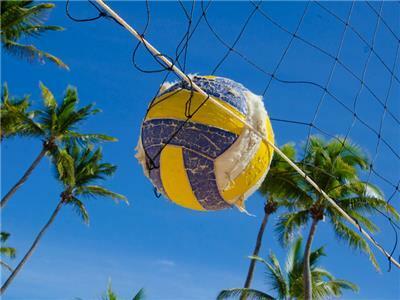 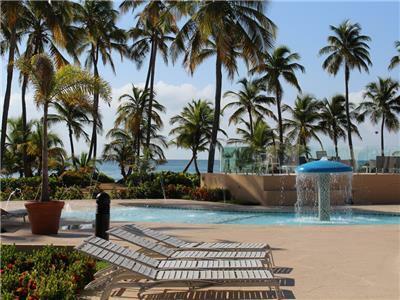 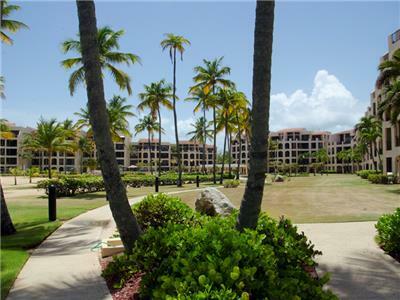 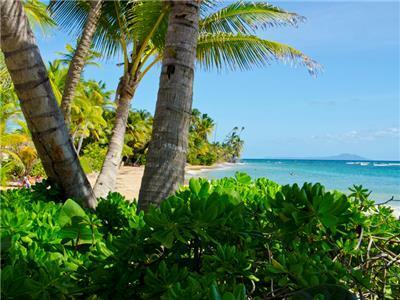 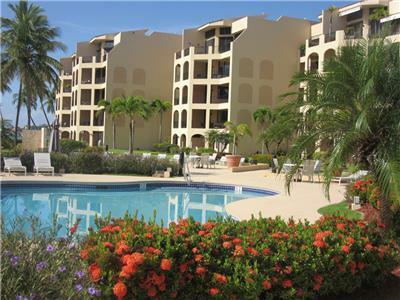 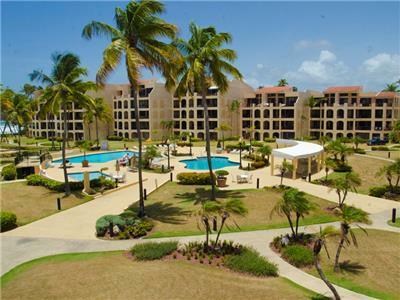 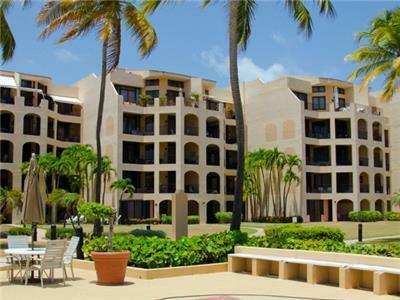 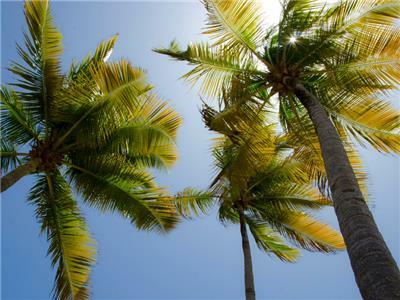 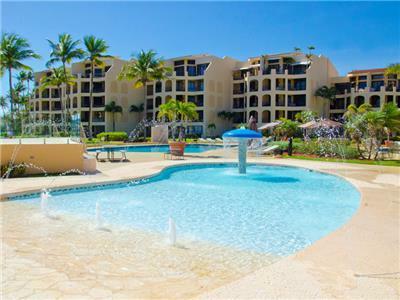 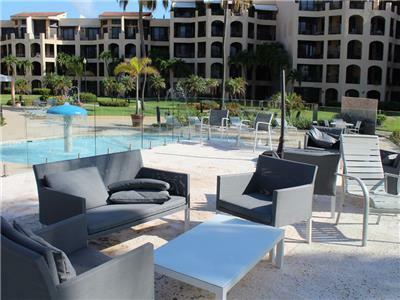 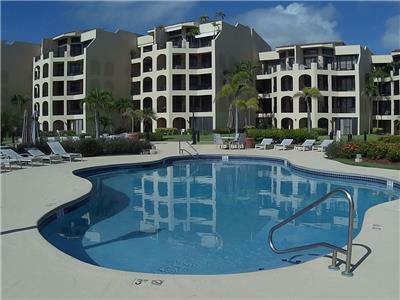 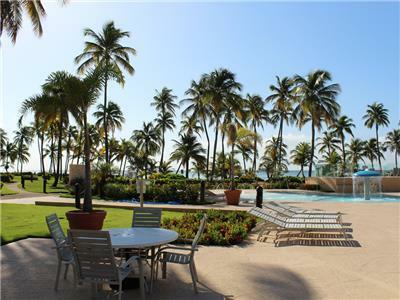 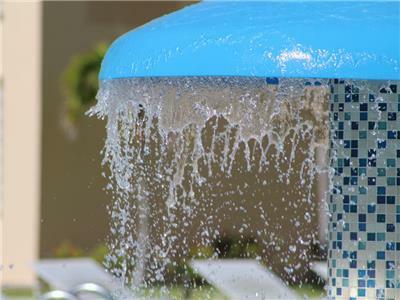 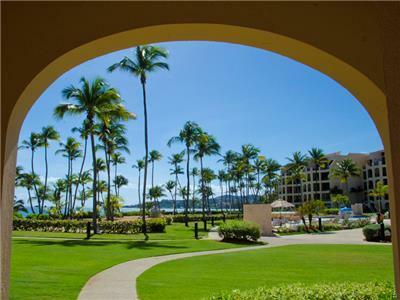 The Resort Community of Palmas Del Mar resides on the east coast of the Caribbean Island of Puerto Rico. 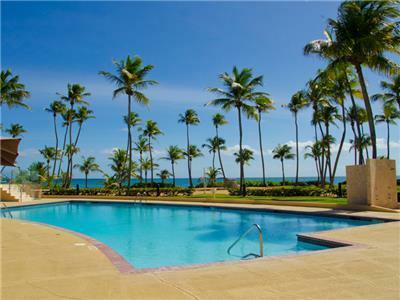 Palmas Del Mar is primarily a mix of local second and primary homes and a second home community of affluent Americans from the eastern seaboard and the southern United States. 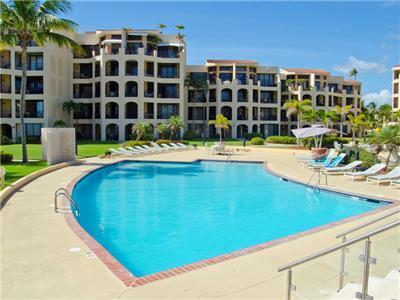 Charles Frasier started the development in the 1970&rsquo;s, while at the same time developing the master plan for Hilton Head, SC, after which Palmas del Mar is modeled. 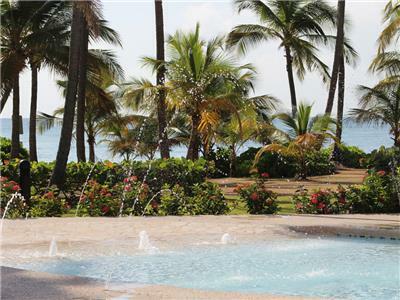 The Resort has two golf courses, the largest tennis club in the Caribbean, a Wyndham Hotel and Casino, eighteen restaurants, equestrian center, marina and yacht club and a 5-acre beach club complex all set on 2750 acres with 3 miles of coastline with strict access control and 24 hour security.